to exercise naturally and without threats to joints and tendons. 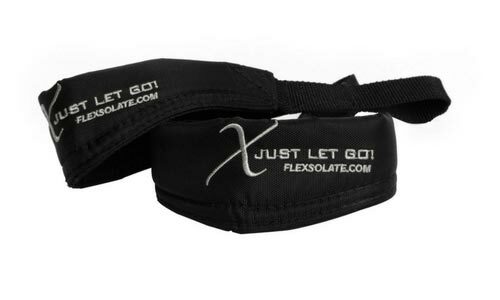 FLEXSOLATE™ perfected the world’s first grip free technology for the fitness industry. FLEXSOLATE™ gives you freedom. Less time working out all while gaining 400% more effective workouts. FLEXSOLATE™ grip free technology allows for targeted muscle isolation focusing on the primary muscle group. Experience our Grip Free Technology and Feel the Difference. 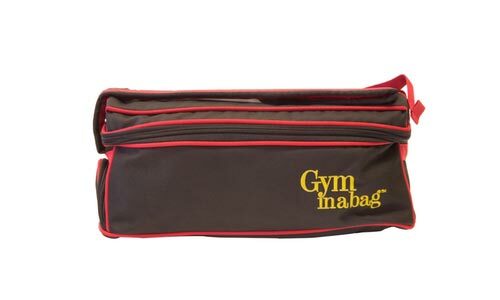 The Gym In A Bag is the only Grip-Free workout system in the world today. It has everything you need to do a complete full body workout. 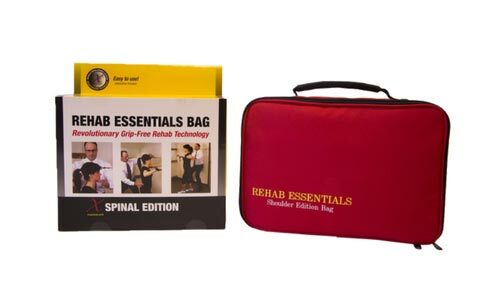 Flexsolate™ Rehab Essentials delivers patented rehab grip free technology for shoulder and spinal rehabilitation. Our Flexsolate™ Systems & Accessories give you the freedom to train anywhere while taking each workout to a whole new level. Thank you for putting me in contact with Jerry McGowan in regards to purchasing the gym in a bag. Their customer service and follow through was great. There is a common theme that runs through both your respective companies. That theme is, of course, customer satisfaction. The best part of customer satisfaction is that it leads to customer loyalty. With the Flexsolate™ grip-free technology, you can work out faster and more efficiently than ever before while performing your movements naturally, the way the body was meant to move. The Gym In A Bag is the only Grip-Free workout system in the world today. Total Body Workout At Home, Office, Outdoors & on the Go! Customer Support – Call us if you have questions, we are happy to help. Shipping prices are calculated based on UPS rates that depend on location. Products can be returned within 30 days of purchase date.